It is now officially spring, what is better than finally putting on your walking shoes and a warm coat, grabbing your tripod and obviously your camera and getting outside to capture the first moments of spring. Whether it’s a photo of morning dew, of a newly born lamb or the sunrise it is revitalising to get out into the spring sun and enjoy the fresh air. What better way than to get some experimenting done out in the great outdoors. This entry was posted in How to, Miscellany, Uncategorized on 2017-03-20 by Clare Denman. The temperature is dropping and the nights are getting darker, so why not spend some warm, cozy winter evenings with your photo editing software? With a range of photo editing tools, you can now use Anthropics software to retouch any type of photograph. If portraits are your thing, then PortraitPro and PortraitPro Body will have plenty to help you improve your portrait photography. If you prefer any type of landscape or street photography, then LandscapePro will help you enhance skies, buildings, fields and water. Winter is great for capturing landscapes in different conditions; snowy landscapes, and misty mornings on the mountain-tops. They all make great images, but they do require you to leave the warmth and comfort of your sofa. Getting up early and capturing some misty mornings or snow in the distance can be really rewarding; but if you just can’t beat the chill and need an evening curled up by the fire, then what better excuse than the photo retouching you need to do? 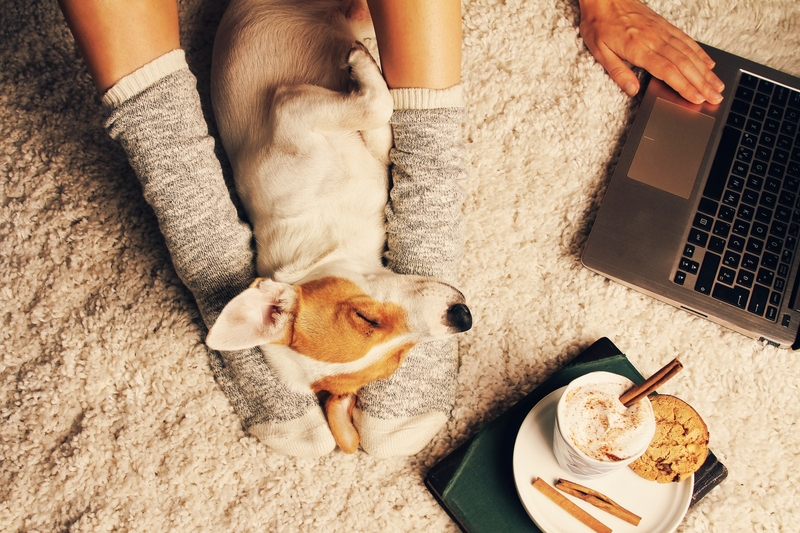 Anthropics software makes everything so much easier, so you’ll have more time to just relax with your loved ones. If you want to go beyond just enhancing your images and get really creative, you can add effects with Smart Photo Editor. Try out all the Anthropics software today and see what photo enhancements you can make. This entry was posted in Miscellany and tagged LandscapePro, photo editing, Portrait editing, Portrait editing software, Portrait Photography, portrait retouching, PortraitPro, PortraitPro Body, Smart Photo Editor on 2016-11-17 by Briony. The start of a new school year can be the start of a new phase for everyone, not just those returning to education. It can be a good time to think about engaging in a program of self-study. You can even begin a clean mid-year diary and completely start fresh. Photography covers such a broad range of genres that there’s always something to learn and improve on. There’s always a new piece of equipment to try out or a different aspect of photography to learn about. Just as art itself covers a broad range of styles, photography also contains a range of types too. 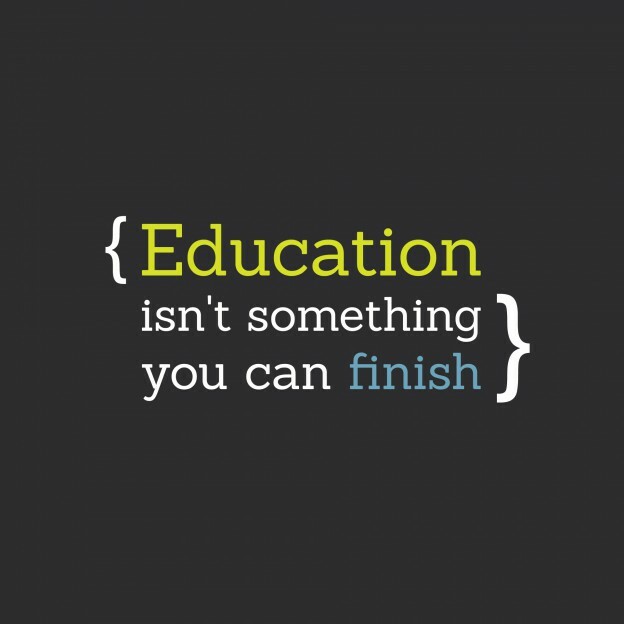 There’s no time limit on when you can pick up your learning again. Whether it’s your photography skills you want to improve, or you need to brush up on your business skills, there’s always something you can be doing to drive your photography business to the next level. At Anthropics Technology we’re also constantly learning and developing even better software to help you even more in your work. With version 15 we introduced new makeup controls to help you add makeup to your portrait editing. With version 12 ( which immediately preceded v15) we introduced relighting features so that you could edit your portraits with better lighting, so if the light you had available at the time wasn’t what you wanted it to be, you could produce a better image than you originally had. We’re proud to be award-winning, recently winning the Bauer Gear of the Year award for Best Plugin. We’re always working to improve our software and to bring our loyal fans the features that will help them in their work and their leisure. 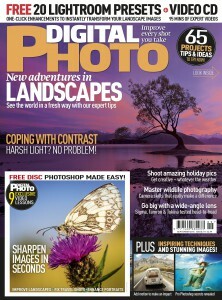 If you’ve already got to grips with PortraitPro, why not check out our latest addition to the collection, LandscapePro? Challenge yourself to a new genre today and learn something new without going back to school. 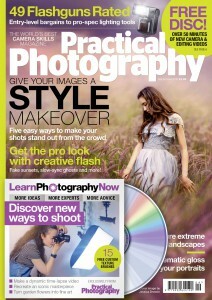 Download your free trial of PortraitPro or LandscapePro. This entry was posted in Art in Photography, Miscellany, Uncategorized and tagged Art and Photography, Portrait editing software, Portrait Photography, portrait retouching, PortraitPro, Professional photographer on 2016-08-23 by Briony. We are delighted to announce that PortraitPro 15 was awarded “Best Plugin” in the Bauer Gear of the Year Awards 2016. 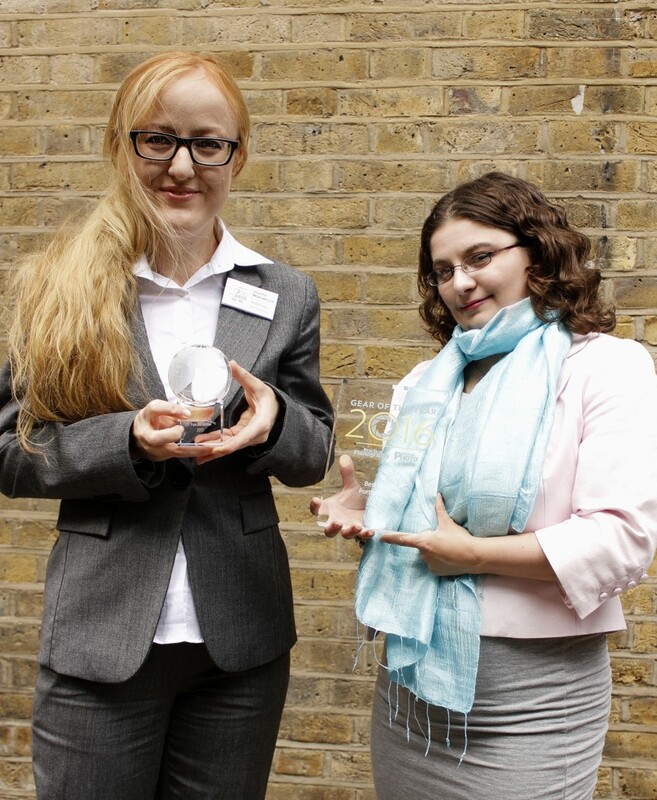 Yesterday we were very pleased to attend the awards ceremony in cool East London. It was fantastic to be nominated in these awards and even more fantastic to win in our category. 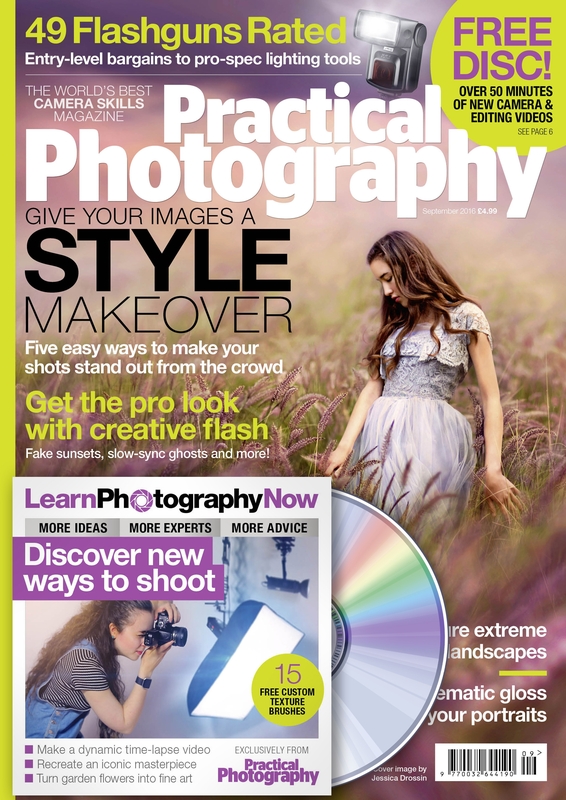 The photography magazines from Bauer, Practical Photography and Digital Photo have reviewed and enjoyed using PortraitPro Studio 15. 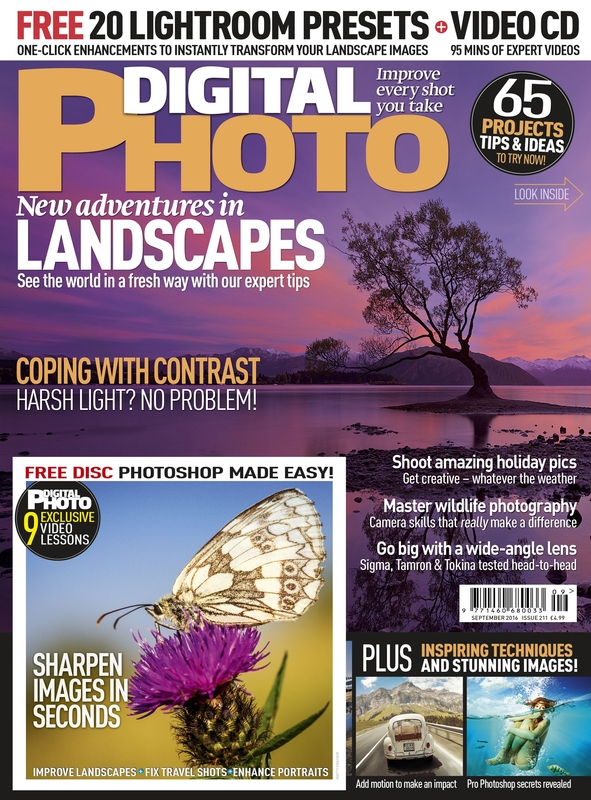 With a newly launched website to go along with these fantastic titles, Bauer Media continue to lead the way in the UK’s photographic magazines. Check out their new website here. We’re constantly developing our software to ensure that we continue to bring you the latest and greatest developments in photo editing software. The team here at Anthropics Technology are excited to bring you industry award winning software. Try out the award winning PortraitPro 15 today. This entry was posted in Miscellany, News and tagged Award winning, Gear of the Year, Photoshop Plugin, plugin, Plugin software, Portrait editing software, PortraitPro on 2016-08-12 by Briony. Gifts you can make for a photographer you love this Valentine’s Day. If you’re looking for something personal and special to give the photographer in your life this Valentine’s Day, then we have some great ideas to inspire you. 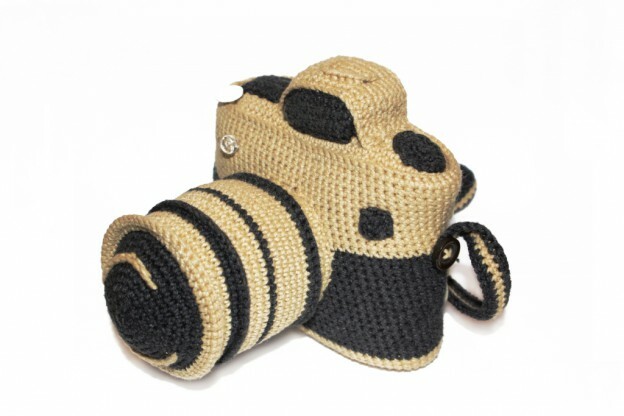 A handmade camera strap cover, with pockets for small essentials such as the lens cover. Fill the inside of a large bag or purse with extra padding to protect a camera and lenses. Stitch a padded lens cozy, to protect each lens. Braid a wrist size camera strap for a compact camera. Make a whole patchwork camera bag from scratch. Crochet gloves to keep fingers warm, with holes for pressing the shutter. 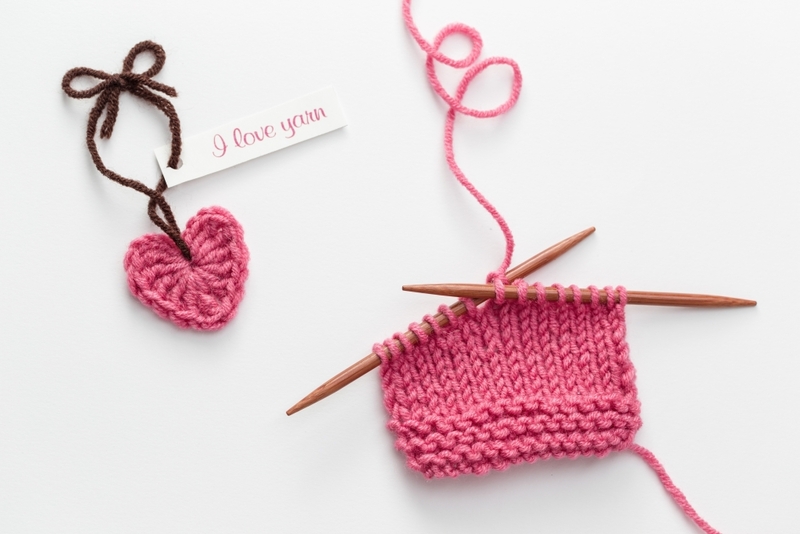 If you think you haven’t got time to make one of these bigger projects, then a smaller project such as a crocheted case for a compact camera or phone, or tablet can take just a couple of hours. Choose a nice chunky yarn to give plenty of protection. Start by crocheting (or knitting) in a strong stitch like half double crochet – Make chains the width of the item, and if it’s something very thin, like a phone, then don’t make it too much longer. Continue stitching in the same stitch until the piece is exactly double the length of the item, and then join up the sides and you will have a lovely, plain, but well protected phone case, camera case, or tablet case. You can even do a matching set, which looks great! Making something personal, and by hand is a great way to show you care. Any photographer will be thrilled to receive something that beautifully protects their equipment. We’re also in love with the many different knitted, crocheted, and stitched accessories that you can make, (or buy) for baby photography, and we’ve collected some of our favorites over on Pinterest. Got any great ideas? Share them with us on Facebook. Don’t have any time at all to make a gift? Give them the gift of time, with time saving, portrait editing software, PortraitPro. This entry was posted in Miscellany, Uncategorized and tagged Art and Photography, gift for photographer, handmade photo gifts, photography gifts, Portrait editing software, Portrait Photography, pro photographer, Professional photographer on 2016-02-09 by Briony. In our previous post, we interviewed internationally acclaimed wedding and portrait photographer, Dustin Meyer. As well as creating stunning images, Dustin also makes tutorials about shooting and editing photographs. Here are some of his top tutorials for getting great results with PortraitPro 15. To get more tutorials and inspiration from Dustin Meyer, be sure to check out his blog and follow him on Facebook and Twitter. This entry was posted in How to, Miscellany and tagged Portrait Photography, portrait retouching, PortraitPro, Professional photographer on 2016-02-01 by catt. One week in to the new year and it’s a great time to be thinking about how you’re going to improve your business in the coming year. Perhaps you want to take your focus in a whole new direction. Have you planned exactly what you’re going to do, when you’re going to do it and how you’re going to get there? Maybe you’ve been shooting studio portraits, and you’re aiming to book more weddings this year? Or perhaps you already shoot lots of weddings, but you want to travel more and do more destination weddings? How are you going to find these clients? How can you save more time in your current work flow, so you have more time to spend on your new marketing direction? PortraitPro Studio and Studio Max editions have a batch processing function to enable you to speed up your work flow even more than just making your portrait retouching super easy, PortraitPro Studio Max can even do it all automatically. It’s important to know who you are as a photographer, and to know your own style. PortraitPro allows you to make your own customized presets, and apply them every time. Using a preset can save you hours of time, leaving you free to get on with other things. 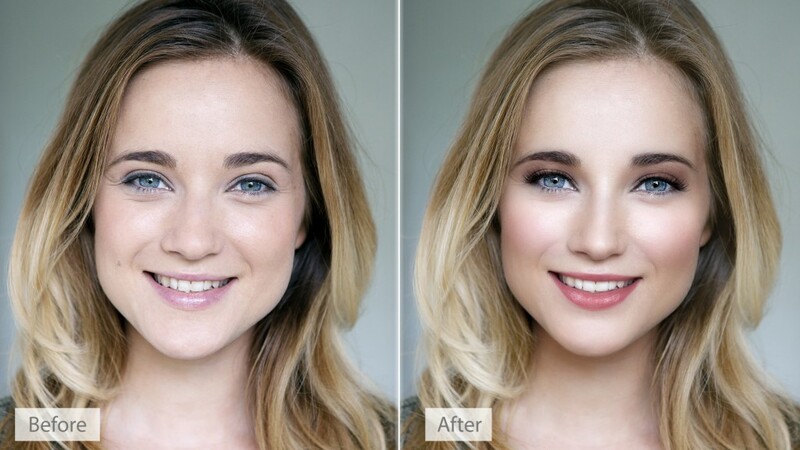 The sooner you do your photo editing, the better for everyone. It’s better to get your images to your clients as soon as possible, while they’re still excited about the photoshoot, their wedding or event. It means you can share your images sooner, update your blog, and generate even more interest in your photography, helping you to book your next photo shoot, or wedding. Don’t put off your photo editing, it needn’t be the huge task you think it is. Try out PortraitPro today, and see how you can save time this year with your portrait editing. This entry was posted in Miscellany on 2016-01-08 by Briony. There’s less than a month left to vote in the Society of Wedding and Portrait Photographers (SWPP) trade awards. We would really appreciate it if you voted for us in the Best Professional Software and Best Professional Customer Service categories of the SWPP trade awards. Don’t forget, the Society of Wedding and Portrait Photographers (SWPP) joined forces last year with Wedding and Portrait Photographers International (WPPI) so if you’re a member of either, you’re able to attend the SWPP convention in London in January. We’d love to hear your feedback, so if you’d like to leave us a message of how you enjoy using your portrait editing software, you can tell us on our Facebook page, or Twitter. Our latest version, (15) includes the makeup feature that was the most requested by customers, so tell us what you’d like to see in PortraitPro. If you want to contact our Customer Support Team, please open a support ticket. We aim to reply to all support tickets within 48 hours. This entry was posted in Miscellany and tagged Portrait editing, Portrait editing software, PortraitPro on 2015-12-08 by Briony. It’s nearly Halloween, but there’s still plenty of time to find those photos you took last year, polish them up and make them spookily better. Wanting to wish your neighbors Happy Halloween? Use your last year’s images for your Halloween cards, and you can use your photo editing software to make them even spookier. Use the hair recoloring tools to make hair darker, or redder, or ghostly gray! Use the eye controls to enhance or change eye color. You wouldn’t normally use a really strong or intense color, but this time you can use your full creative imagination to make something just a little beyond reality. There are some great effects in Smart Photo Editor, which can help you create really eerie images. Our wonderful community of Smart Photo Editor users have created their own spooky effects, and you get to use them too. There are several different effects available under the categories of Gothic or Horror film, or Mystery, that could make your Halloween images authentically creepy! Don’t forget to check out our blog post from last year, on how Smart Photo Editor can add ghosts to your family portraits too! Why not share your best Halloween images on our Facebook pages? Not tried Smart Photo Editor yet? Get the free trial here. Try out the free trial of PortraitPro too. This entry was posted in Miscellany and tagged Portrait editing, Portrait editing software, Portrait Photography, portrait retouching, PortraitPro on 2015-10-22 by Briony. Whether you want to escape the city, or head to the city this weekend, there are lots of things to photograph this weekend. If the weather’s good, it’s a great time to get out with your camera and shoot some last shots of summer. In the City : Climb the Rocky steps, pay what you wish on the first Sunday of the month, and pay a visit to the Art Museum, for some great, iconic images of the city too. This is one of the best views of Center City. Out of town: Head to Longwood Gardens for Nightscape: A Light and Sound Experience. Get some great images with light and dark. In the City: For the best architectural views of Chicago, take the Architectural River tour. Afterwards, stop off at Millennium Park to see the Bean. There’s always something interesting to discover in the Park. Out of Town: Not so far out of town, you can hit the beach. One of the great things about Chicago is that you’re so close to a beach. Walk up Michigan Avenue to find Oak Street beach. It’s not the ocean, but it’s still a great place to soak up the sun and get some great images of the sky scrapers in the background. The kids will love it too. In the City: In the city that never sleeps it’s hard to choose what to do, but on Labor Day Weekend, most of the usual tourist destinations will still be open, all the restaurants and shops will still be open too. Live like a tourist for a day, even if you’re not. Check out the view from Top of the Rock, for the best view of the Empire State Building! Out of Town: It’s a long way to go to leave NYC behind you, but with Central Park right in the middle, why would you need to escape to the countryside? You can manage to pretend you’re away from it all, sunbathing and taking in the greenery. Take a picnic, and check out the Carousel too. 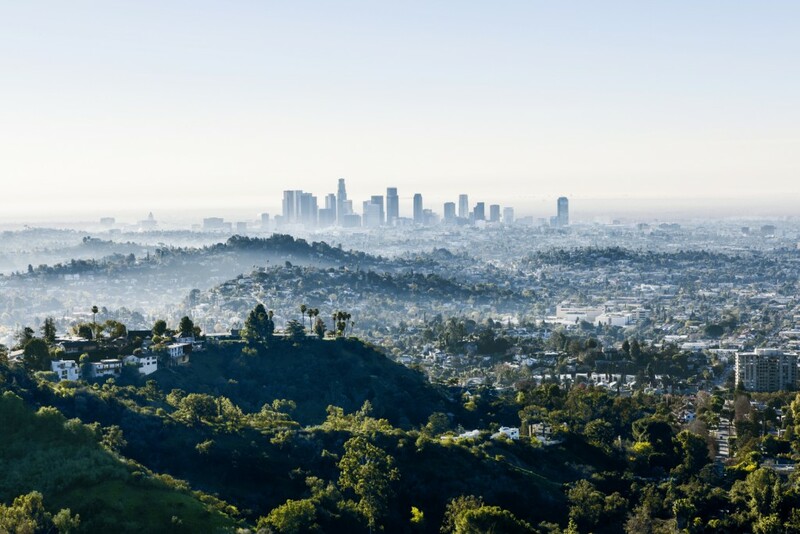 The city’s so big that there are several parks to choose from, but Central Park’s almost 6 times bigger than Vatican City, so there’s plenty of space to escape the bustling crowds and find your own place to relax. In the City: With flight and gas prices down again, it’s a great time to discover the capital, and the museums are free to visit too. Check out the National Gallery of Art, across the street from the National Archives. Visit all the museums, they’re all free! Out of Town: Why not visit the University of Maryland’s Dairy for some handmade ice cream. As the end of summer arrives, you can capture some portraits of people eating their ice creams. In the City: Check out the Harley Davidson Factory this weekend at the Custom Bike show event. There’ll be lots of people willing to pose with their bikes and there’s music and food too, so there’s something all the family can enjoy. Further down 6th street, you can take in another tour, Milwaukee’s hidden gem, Great Lakes Distillery, Wisconsin’s first distillery since prohibition. Out of Town: Take a trip to Leon’s frozen custard on South 27th, for some typical Wisconsin frozen desert, and that retro 50’s feel. Supposed to be the inspiration for the diner in Happy Days, Leon’s still has it’s original signage. Wherever you are this Labor Day weekend, look for some interesting portraits. Take the time to look around you and see what interesting images you can find. PortraitPro will help you with your portrait retouching, so you always get the best images. Try it for free today. This entry was posted in Art in Photography, Miscellany, Street Photography, traveling and tagged Art and Photography, artistic effects, photo editing, Photo Editor, Portrait editing software, Portrait Photography, Smart Photo Editor on 2015-09-02 by Briony.